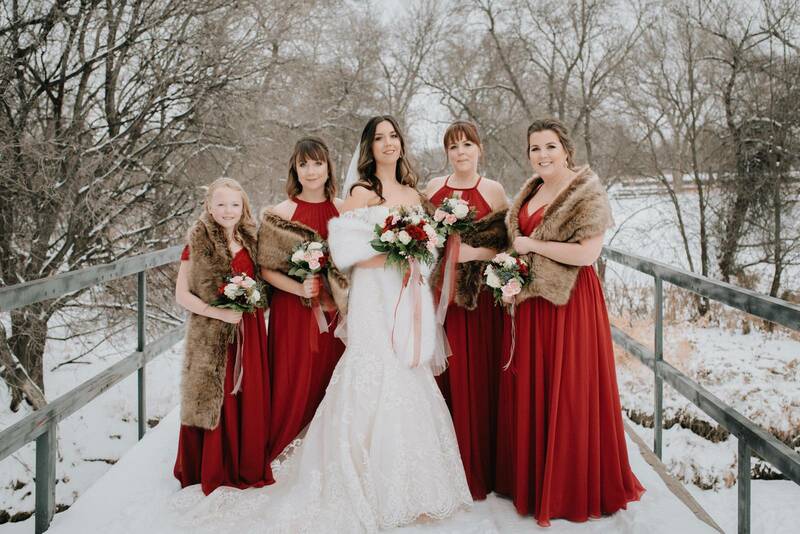 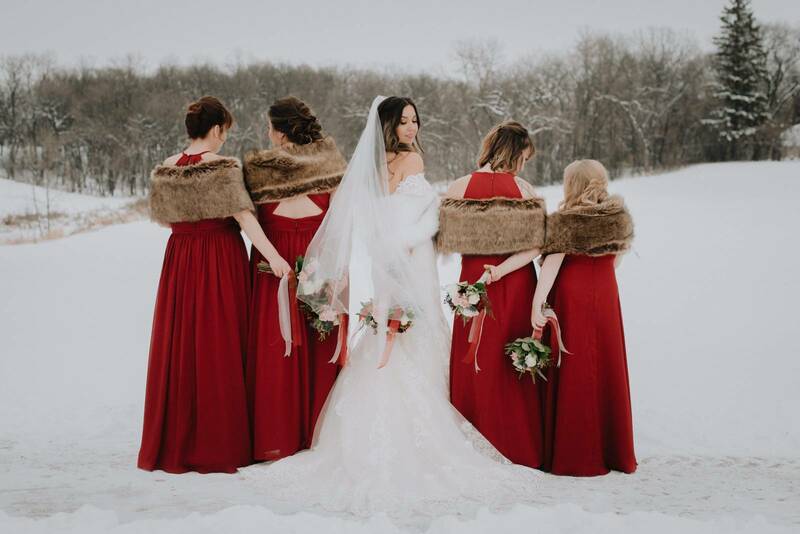 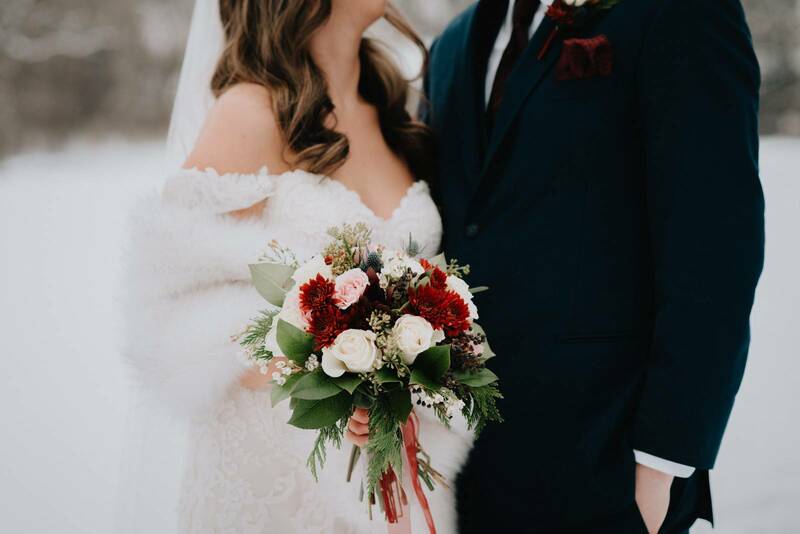 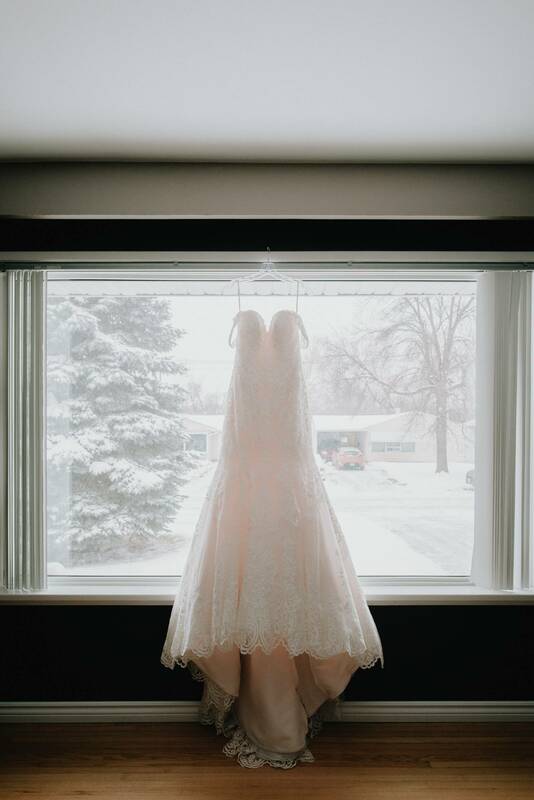 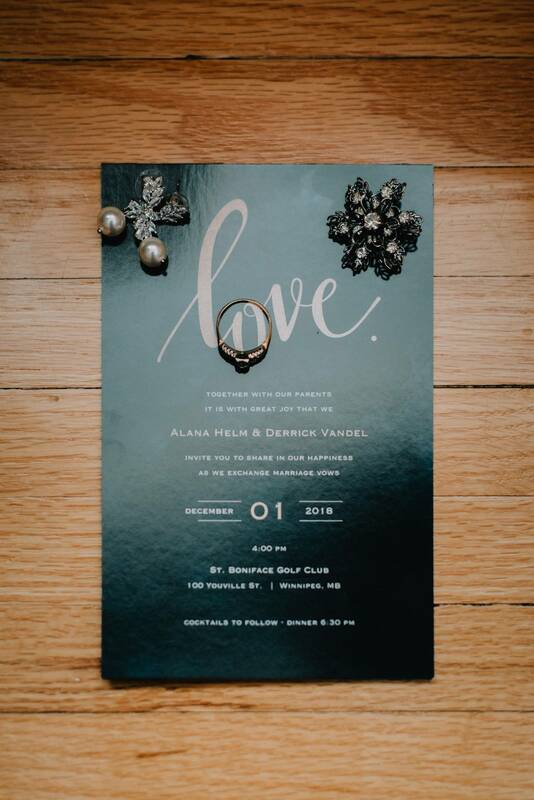 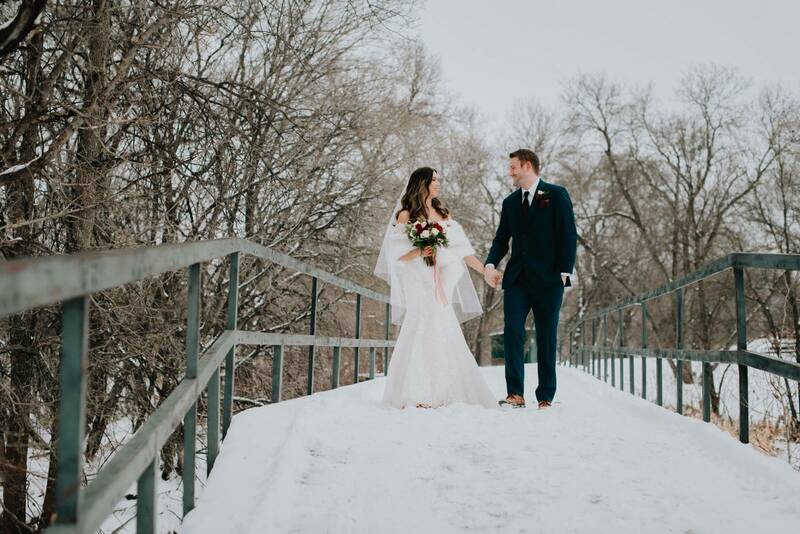 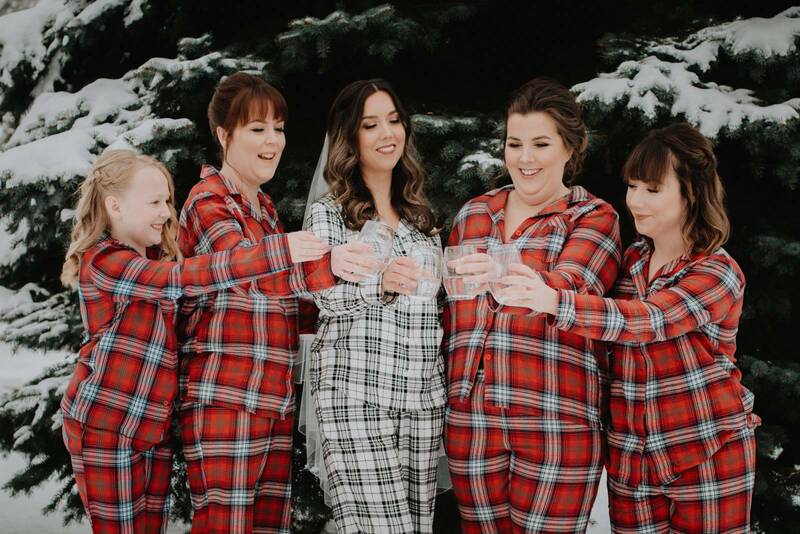 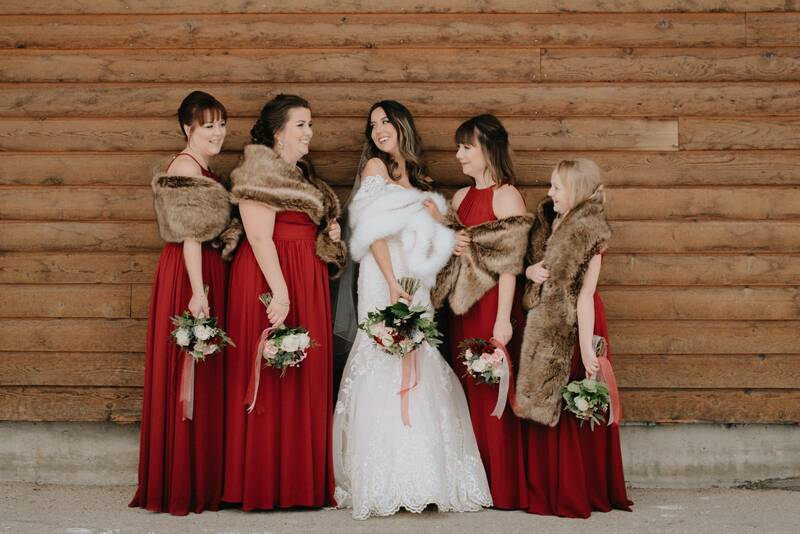 Derrick and Alana had the most magical Winnipeg Winter Wedding. 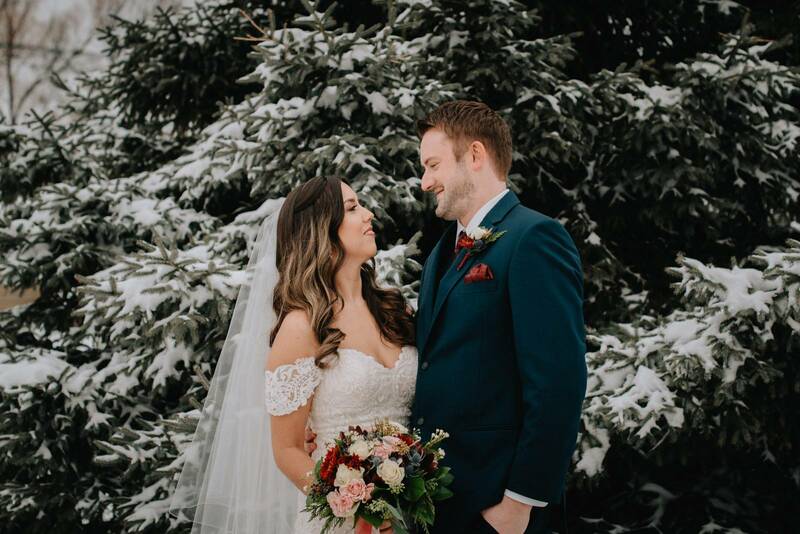 The weather was just right for some outdoor photos, cold enough to get the frosty glow when they giggled at night, but warm enough to take photos outside! 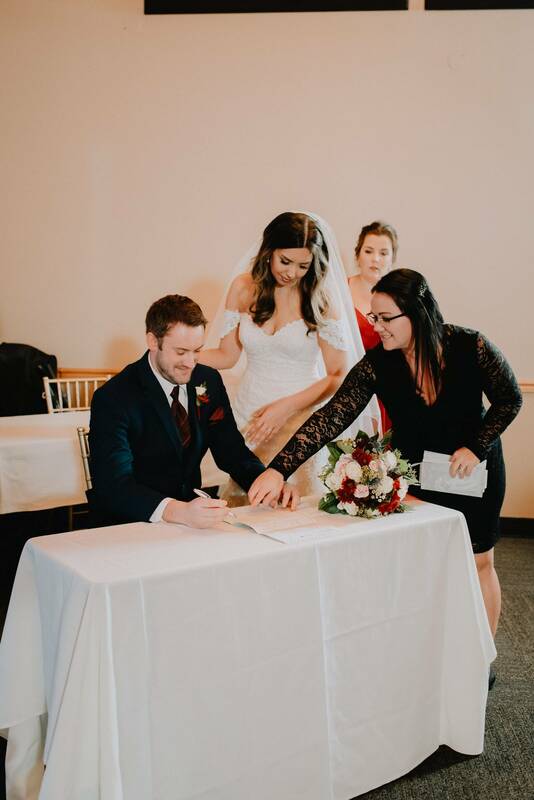 Derrick and Alana hired me as their Winnipeg Wedding Officiant about a month before the wedding day. 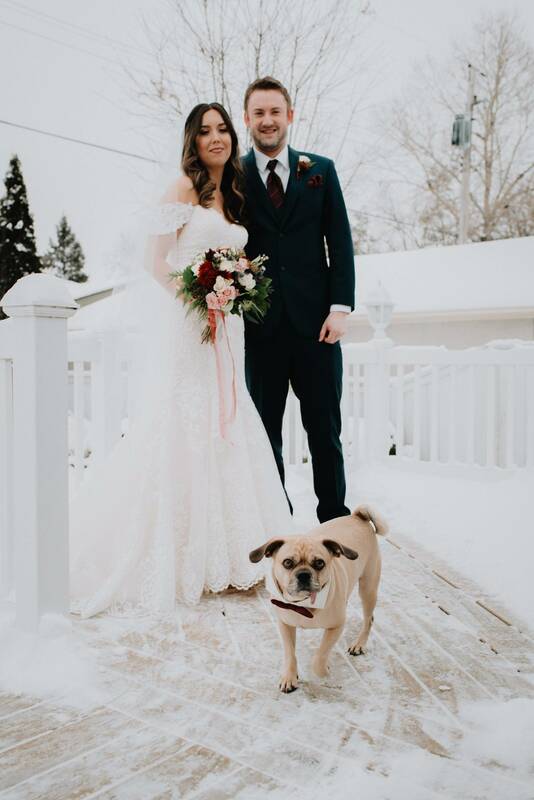 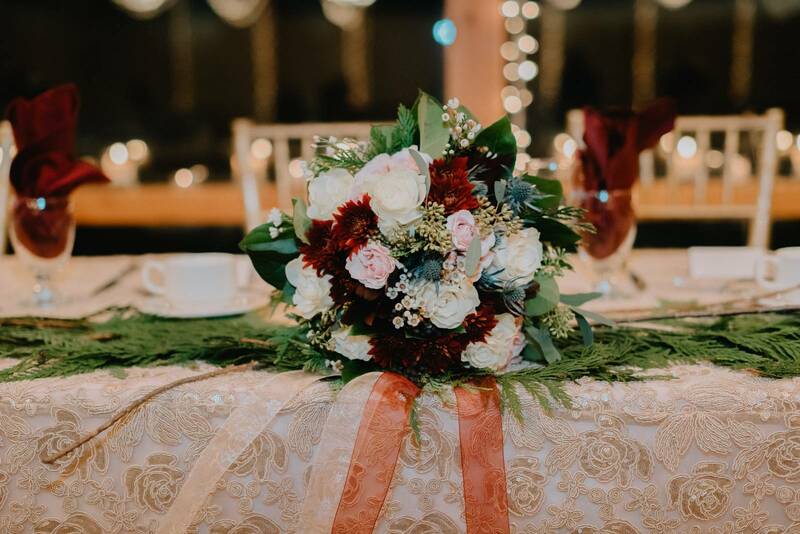 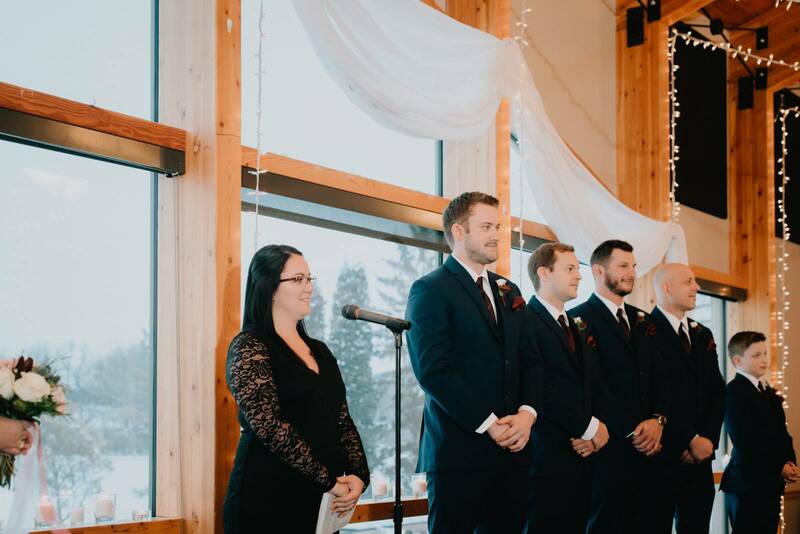 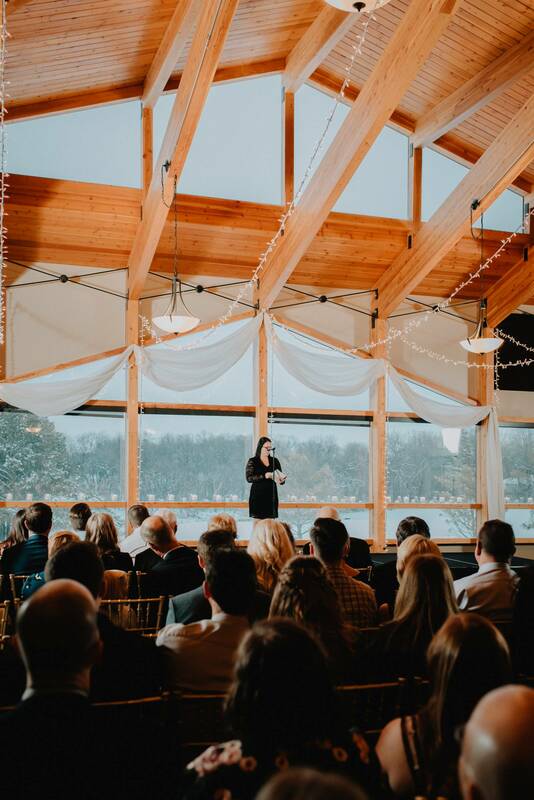 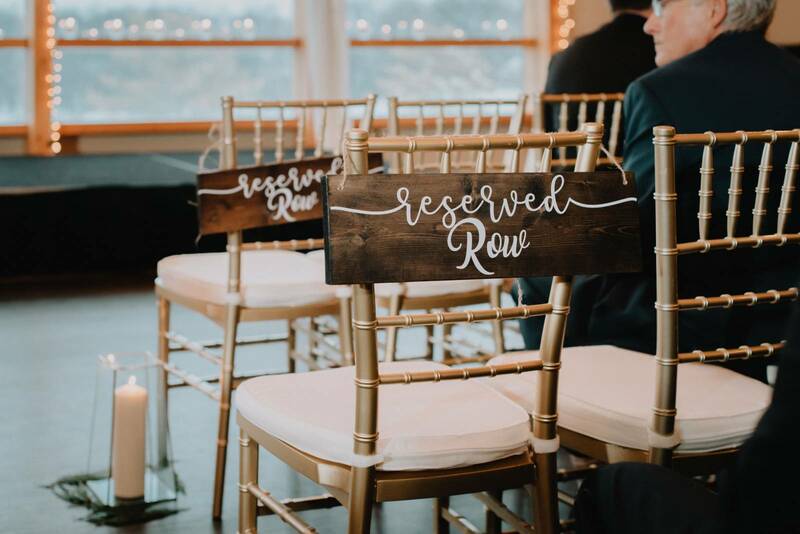 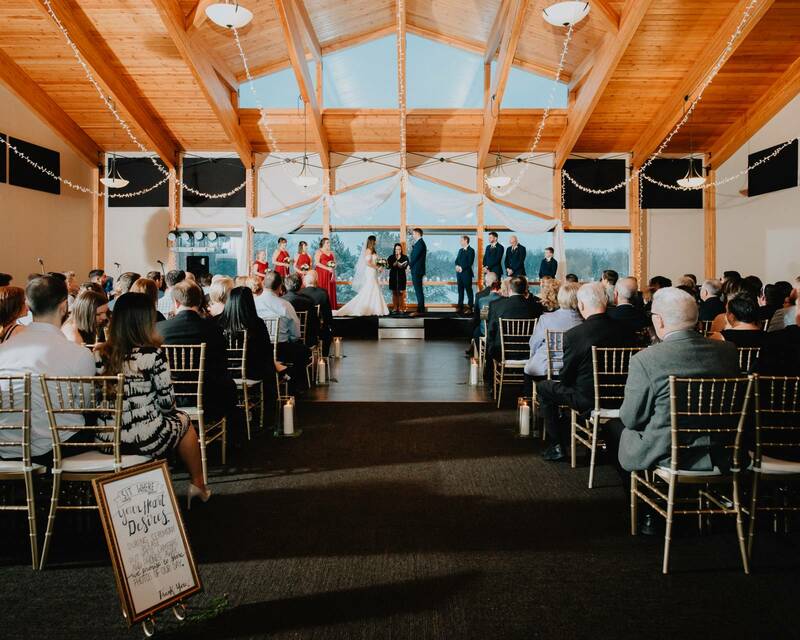 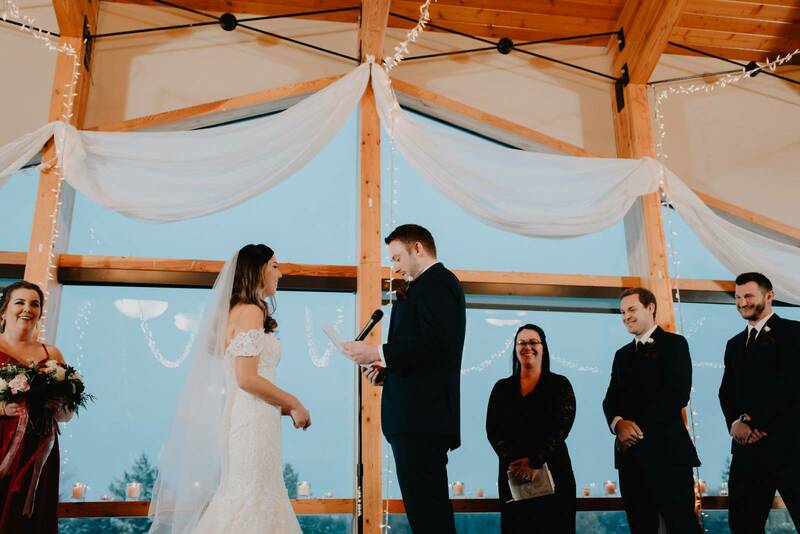 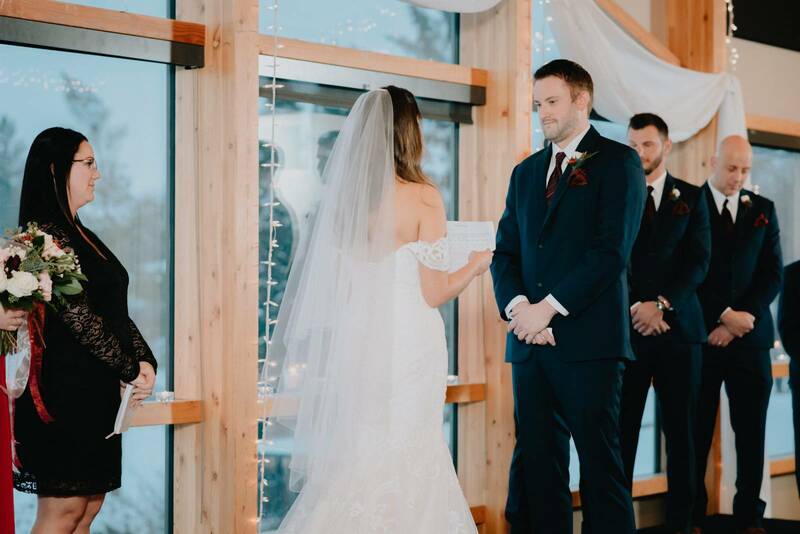 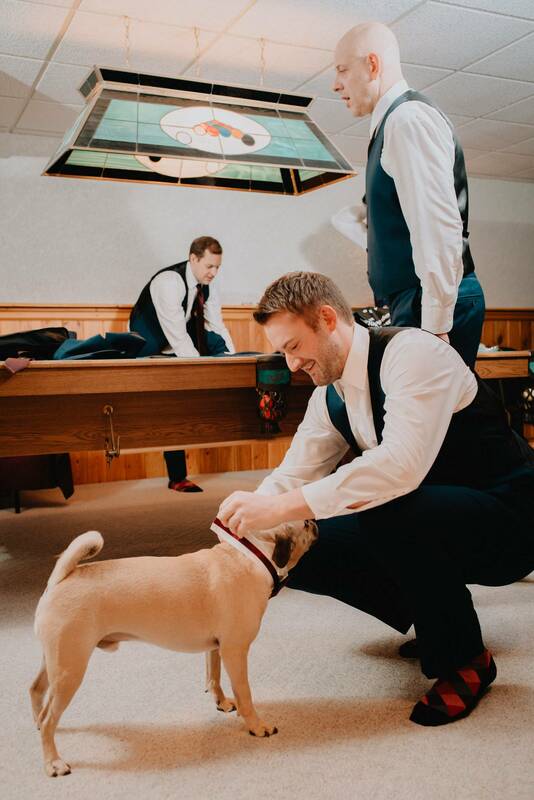 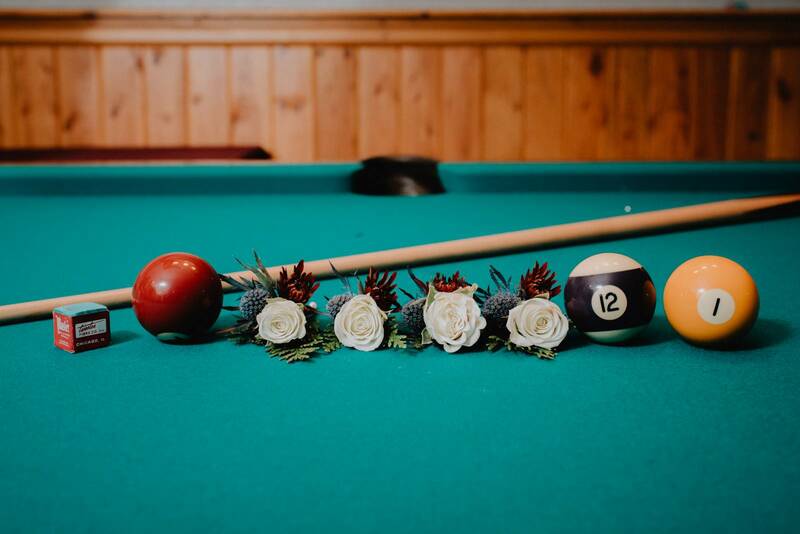 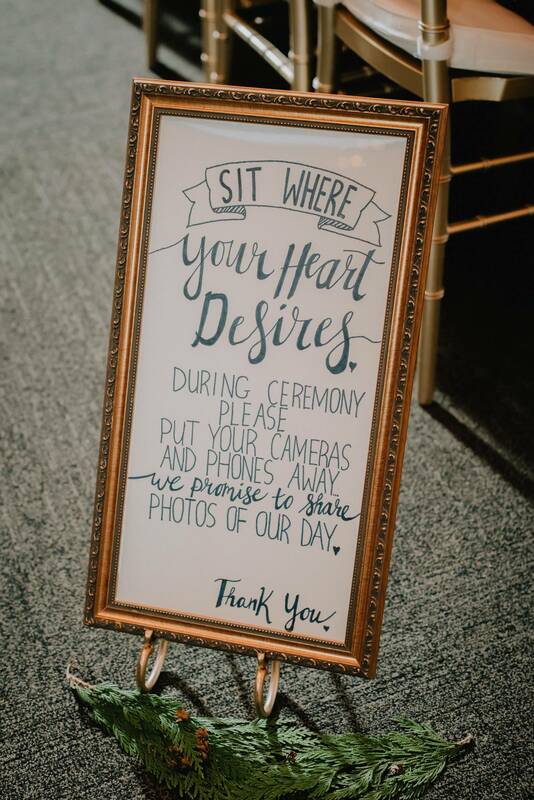 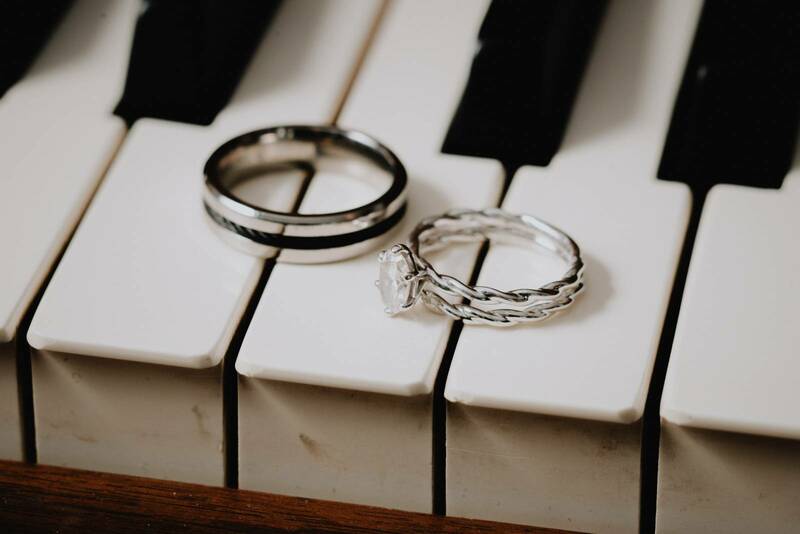 Together, we created a custom ceremony that incorporated mentions of their dog Forrest, and the Art of Marriage reading. 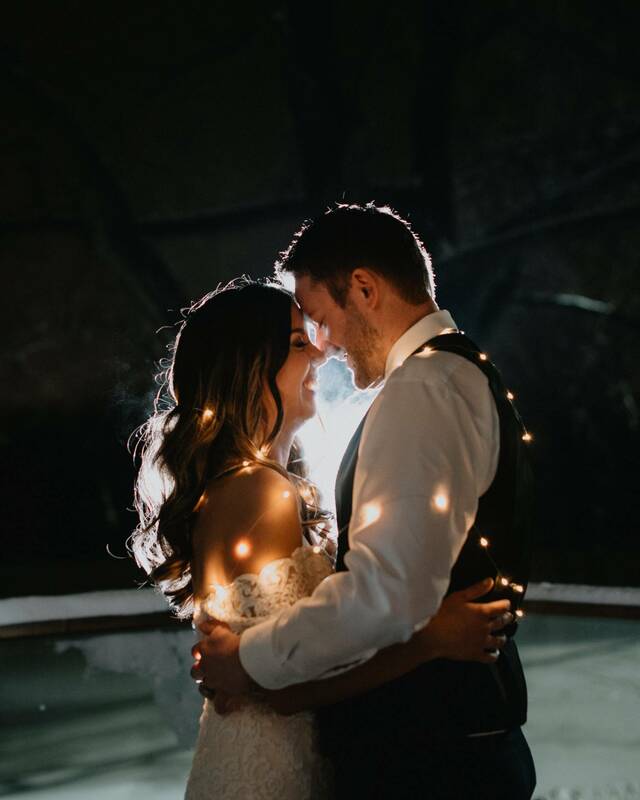 Derrick proposed to Alana on the sunny beaches of Mexico earlier this year, and there were able to get the whole wedding planned in just over 5 months. 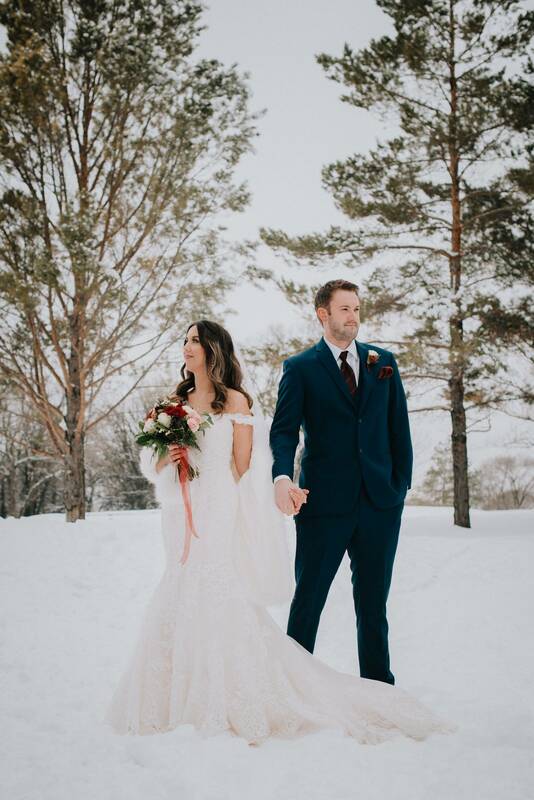 Now, as they honeymoon in Hawaii, let's look back at their winter wedding!